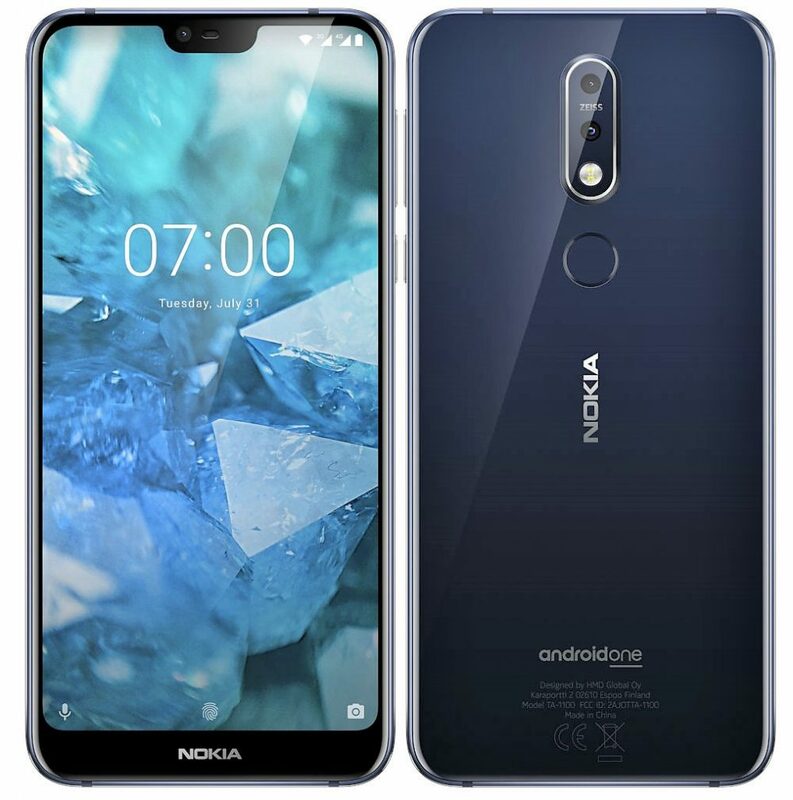 Nokia 7.1 is now official, claiming a price tag of 299 Euros (INR 25,300 approx) for the 3GB variant and 349 Euros (INR 29,500 approx) for the 4GB variant respectively. The phone is available in Gloss Midnight Blue and Gloss Steel shade, carrying a beautiful 5.84-inch display with 19:9 ratio, Full HD+ resolution and gorilla glass 3 protection. 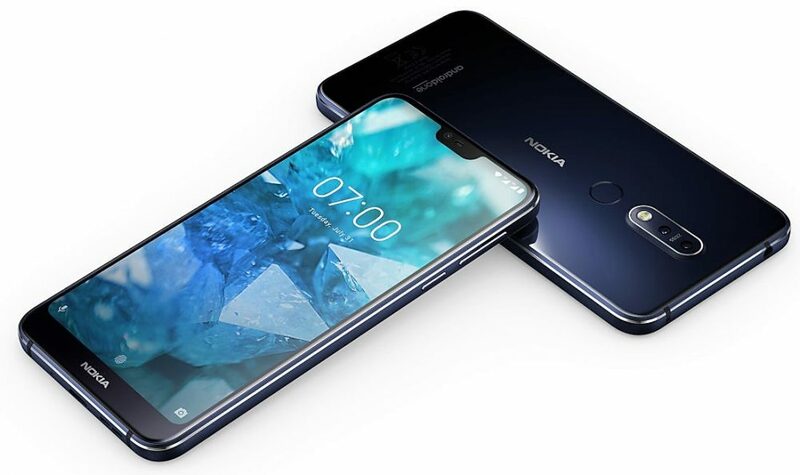 Nokia uses a powerful Snapdragon 636 processor with Adreno 509 GPU on the device, paired to 3GB/32GB memory on the base and 4GB/64GB on the top variant. Both the options are available with microSD card slot with an upper limit of 400GB. The hybrid dual SIM smartphone features 12MP+5MP rear camera setup with ZEISS lens and dual LED flash. 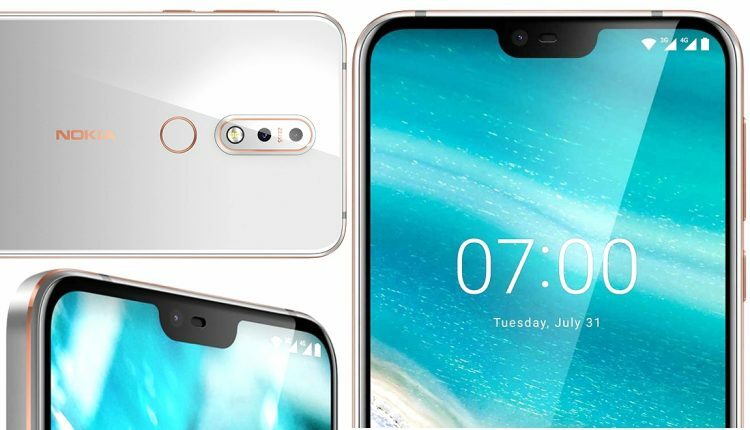 The front camera is 8MP, neatly studded within the decently sized notch on the phone. Nokia 7.1 supports fast charging option, leaving the user with 50% of power in just 30 minutes of charge. The 3060 mAh battery is enough to get a decent full day usage. Weighing 160 grams, it also comes with a fingerprint sensor. The phone runs on Android 8.1 Oreo and supports an upgrade to Android Pie. Some other important features include NFC, Bluetooth 5 and GPS.